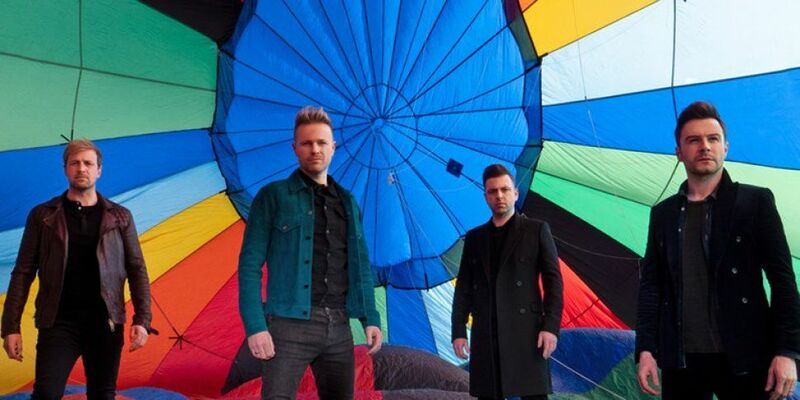 Miss out Westlife tickets for their Croke Park gigs? You're in luck. GAA extra demand tickets for the band's upcoming stadium dates will go on sale this Tuesday, 12th February at 9AM from Ticketmaster. Westlife will perform at Croke Park on Friday 5th & Saturday 6th July 2019. Tickets for both dates were snapped up when they went on sale last October. The shows will see the pop superstars perform brand new songs including the acclaimed new single ‘Hello My Love’ alongside their greatest hits and all 14 of their No.1 hits. Listen to non-stop 90s and 00s on 98FM Throwback here.